Canton attorney Jeff Heller has dedicated his professional life to protecting the rights of average people who need help navigating the legal system. Whether you have been charged with a crime, are struggling with too much debt, or are unable to work due to a disability, Jeff and his team can help you find a way forward. Jeff started his legal career as a military lawyer in the Marine Corps JAG, where he learned the skills necessary to thrive under pressure and produce positive outcomes. Three decades later, he still brings the highest levels of tenacity and commitment to his client’s cases, and is fueled by a clear understanding of how important obtaining the best result is to their futures. Knowing the local court systems and those who run them can make an enormous difference in the outcome of your case. 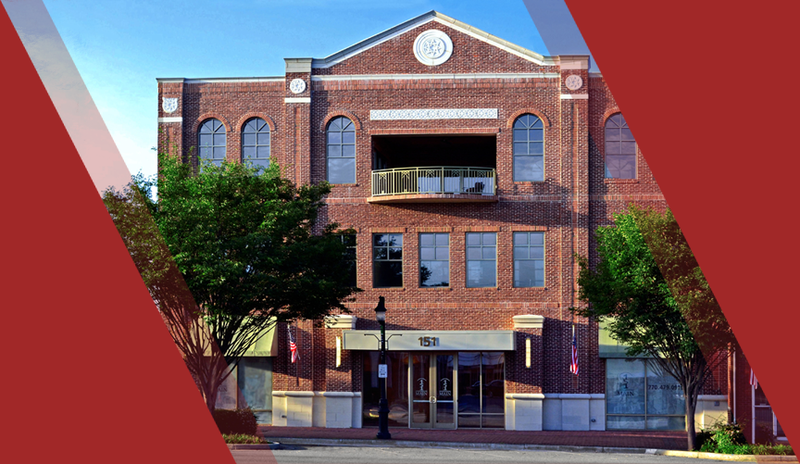 Our office is conveniently located in Cherokee County, and many of our cases involve the same officials over and over. Our location also provides easy access and familiarity with the nearby cities of Marietta, Ball Ground, Woodstock and Kennesaw. Our firm believes in giving back… because it’s the right thing to do. This includes raising money and donating time to our military service men and women, as well as other charitable causes in and around Cherokee County, GA. To learn more about our law firm’s community involvement, click here. We believe that the best lawyers don’t try to practice in too many areas of the law. This is why we focus on cases in three areas: Criminal Defense, Personal Bankruptcy, and Social Security Disability. When you hire our legal team, you get an experienced attorney and staff that works on the same types of cases as yours every day… with a proven record of results. Consumer bankruptcy stops all collection efforts immediately, giving you an opportunity for a fresh start. To learn about Chapter 7 or 13, click here. Knowing how to navigate the Social Security system will have a significant impact on whether you win benefits at the initial application or appeal level. Whether you’ve been charged with a serious felony or minor misdemeanor, you want to have a skilled criminal defense attorney on your side.